Put it in the Flavor Bin! Billions McMillions and Colby Parker Jr. talk about everything and nothing, in depth. You like sneakers, movies, interviews with celebrities and directors? 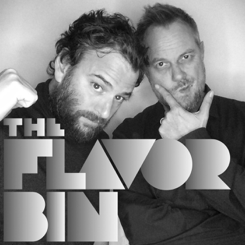 Check The Flavor Bin.